New technology means media agencies should be having a very different conversation with their clients, according to Zenith's global brand president Vittorio Bonori. 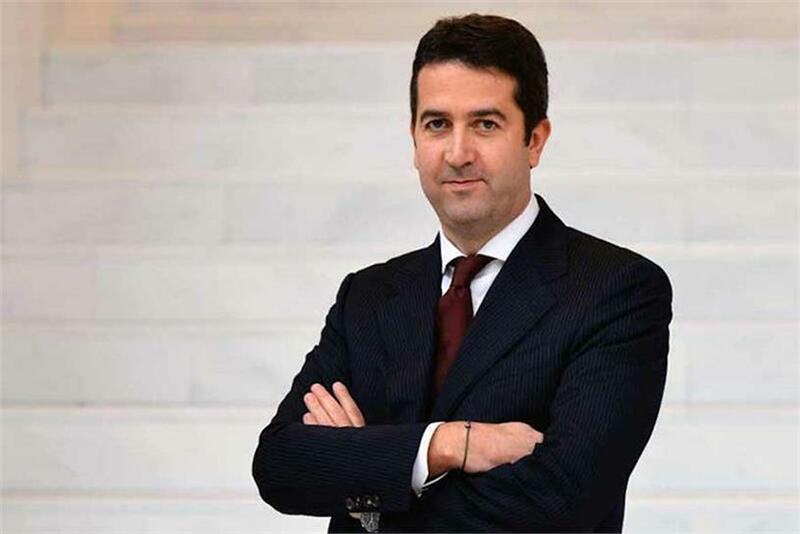 Investing in machine learning and automation is crucial for media agencies to reposition themselves as more than transactional services for brands, said Vittorio Bonori, global brand president of Zenith Media. Speaking to Campaign Asia-Pacific ahead of Zenith’s recent "ROI+" brand re-positioning, Bonori said Zenith’s data and technology capabilities means the agency has more to offer clients and "can have a greater impact on the marketing value chain." "Media agencies have been a commodity for years, playing the middleman in a transactional business," he said. "This is not what we are meant to do in the future." Agencies such as Zenith can move into a more consultative position with clients, Bonori explained, and "have a different type of conversation." With so many brands focused on transformation and building end-to-end customer experiences, Bonori said media agencies have the capabilities needed to get a bigger slice of the action. "If you take the automotive sector, from selling cars, they’re now focused on selling personalized mobility solutions," he said. "Take pharma: From selling pills to selling health solutions and devices. Telcos are transforming into 'digicos.' It’s all about transformation, and we believe we can play a role in that." Homing in on automation, he said Zenith is the first agency to launch machine-learning algorithms for clients. He gave the example of Aviva, for which Zenith’s London team automated a digital campaign that allocated budget according to real-time performance. "It’s a completely new direction and we believe we should own this space," he said. "We are scaling this opportunity across different clients and markets. We have very strong capabilities here in Singapore." Further opportunities with so-called "shoppable content" are also figuring in Bonori’s thinking, as machine learning can help to predict customer behavior and serve the right content. "It’s a fascinating direction, and we have a real opportunity as agencies to move into a new space and reposition the way we operate," he said. "Media is all about volume, scale and insight. Scale used to be 100 percent of your negotiation power; it’s not anymore. It’s still there, but it’s now much more about data, knowledge and capability." How can brands retain humanity in an increasingly robotic world?